Hi, my name is Samantha Landen. 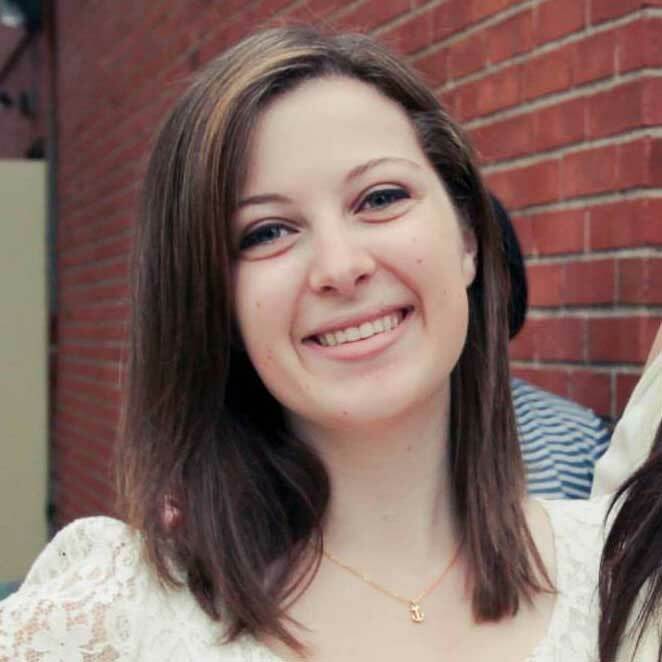 I'm a senior at Carnegie Mellon University majoring in Information Systems and Human-Computer Interaction. I love web development, UX design, and music. Take a look around; if you like what you see and want to chat, shoot me an email at samanthalanden (at) gmail (dot) com. Femivin La Boutique is an ecommerce site for selling French-made wine accessories and guided tours of the wine country to American women. 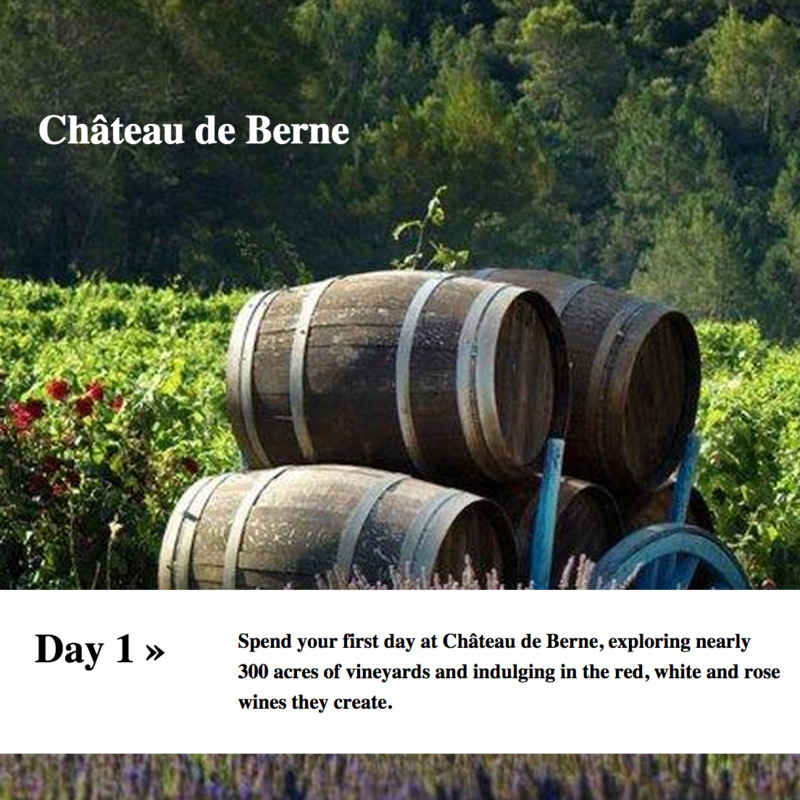 I worked with a team of four other students to create this site for our client, French wine journalist Isabelle Foret. It's really important to Isabelle that she not only sell products, but also really educate women about wine culture in France, so we knew from the beginning that we wanted to incorporate educational stories and content about France. We decided to spend a lot of time researching the market and designing the site to really incorporate everything she values. We went through many iterations, but settled upon a design that relies on large, full-width pictures and descriptive copy. We built the site on Shopify, an ecommerce platform that handled all of the back-end content for us. The typical Yelp user uses the service passively to read reviews of businesses they might visit. They don't write reviews, and they don't get involved with any of the social features of the site. 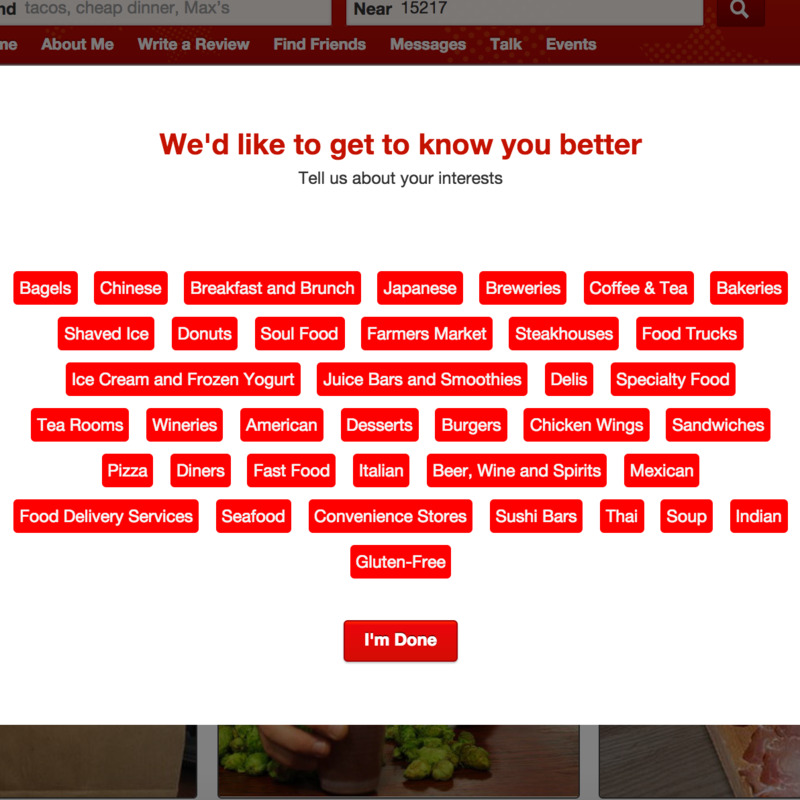 This is where we saw an opportunity for a redesign of Yelp's onboarding process. Research has shown that good onboarding makes new users more likely to become active on a site, so we wanted to give users the opportunity to customize their newsfeed to their tastes, as well as encourage them to write a review as soon as they join the site. 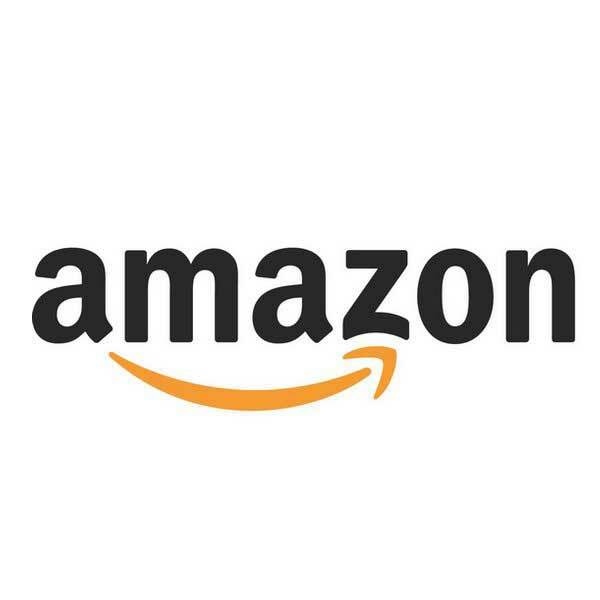 I spent the summer of 2014 in Seattle working at Amazon.com. I worked on the Kindle Content team, which develops various features for Kindle users. For my project, I worked to develop an algorithm to analyze certain features of a book in order to develop a measure of appropriateness for readers. I incorporated this algorithm into a service that other Amazon.com teams and employees could use. During the project, I noticed that there were a some errors in data that my team got by analyzing a large, 500GB+ dataset. They were struggling to identify the cause of these errors because the analyzation took several days to complete. I changed the process to use Elastic MapReduce, Amazon's Hadoop implementation. I fixed a lot of the errors in the data, and reduced a multi-day process to under an hour. Project C.H.U.C.K. 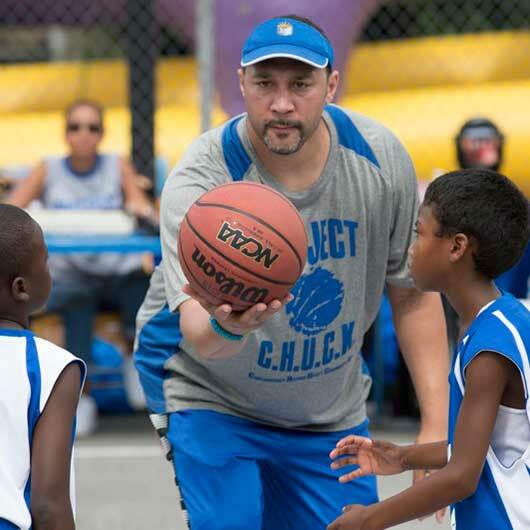 is a seven week summer basketball program for disadvantaged youth hosted by the Best of the Batch Foundation, a Pittsburgh-based charity founded by former Steelers player Charlie Batch. Each year, approximately 300 children ages 7-18 participate in the program, and in the past keeping up with the administrative paperwork has been a nightmare for Charlie's wife, Tasha, who runs the foundation. My team was brought in to help the foundation transition from a paper-based system to an online solution, which was to include a survey system to help the foundation collect particpant data to provide to potential donors. We used Ruby on Rails to create a fully customized registration system for participants, in addition to an administrative backend that allows Tasha to easily gather all of the information she needs. Finally, we used 123ContactForm to build an anonymized survey system for demographic data. Most college students don't need to venture off campus frequently, and when they do it's generally to one of a few common locations, such as the grocery store. The most popular option in Pittsburgh is to use the bus system, but the buses are often crowded and late; it's difficult to bring groceries on the bus. A few lucky students have cars, but unless they're roommates, other students are unlikely to be able to hitch a ride. 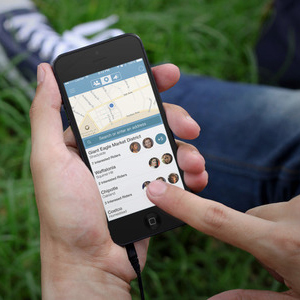 We saw an opportunity here for an application to connect student drivers with other students in need of a ride to one of those common locations. We went through a few iterations of scoping, as well as some lo-fi wireframe prototypes, before working up a set of hi-fi prototypes in Illustrator to demonstrate the idea. Spotify Reviews was conceived as a way for music lovers to find new music based on quality, rather than quantity of listeners. All too often, songs are judged merely by the number of plays they've received, rather than the quality of the music, which can make it difficult for unknown artists to break into the industry. I developed Spotify Reviews with the idea that allowing users to rate and review songs/albums/artists that they enjoy, much like a consumer might on Amazon, would allow other listeners to find lesser known content based on quality. 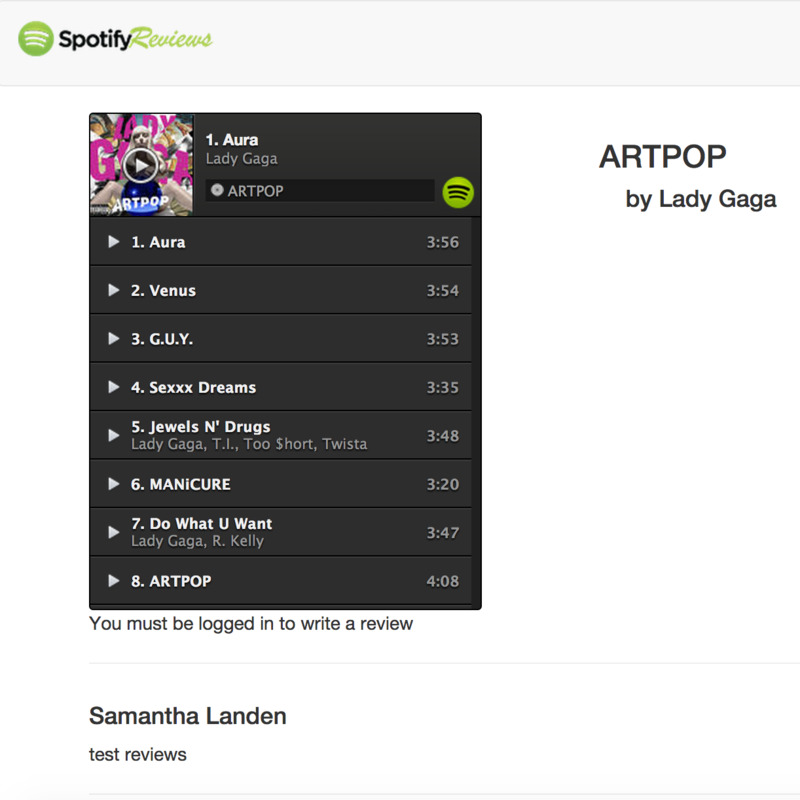 Spotify Reviews was developed using NodeJS, and is integrated with Spotify's Web API. It includes Facebook login via the Passport module, and uses MongoDB to store user and review data. Originally, the service was hosted on Nodejitsu, but that site is no longer available.